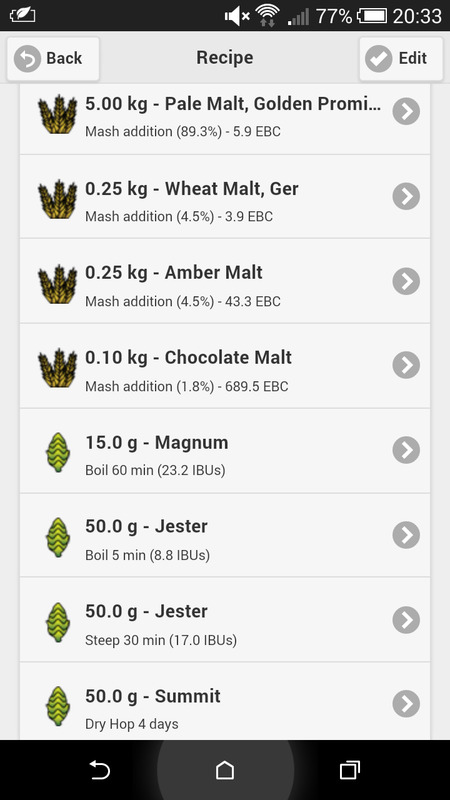 Do you think this malt bill will be ok? 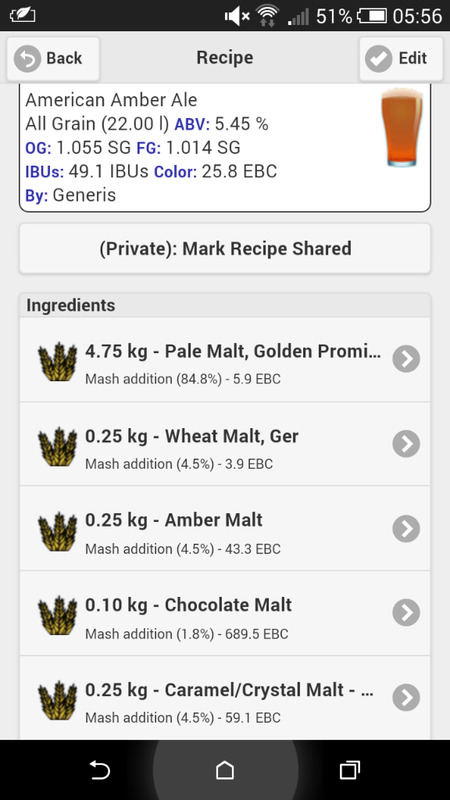 I've got 500g of Amber malt i need to use up really. Looking for a nice hoppy red ale. Hop schedule is just notional at minute btw.